As of July 2015, 80 of the top 100 journals accept online submissions. Of those 80, 43 charge reading fees. I would strongly advise you to submit first to the journals without submission fees, submit reluctantly to those that charge fees, and never submit to anyone that charges more than $3 (unless it’s a contest where the prize is $1000 or greater). 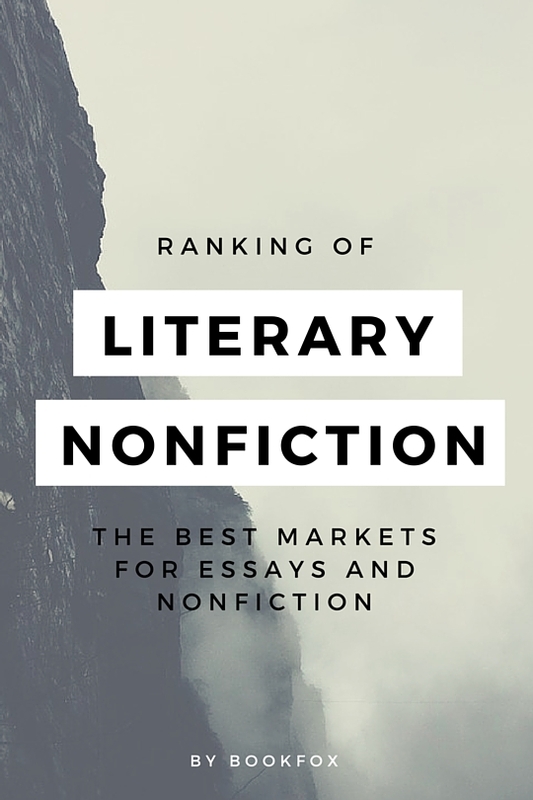 I hope this list makes submitting to literary magazines a little easier. 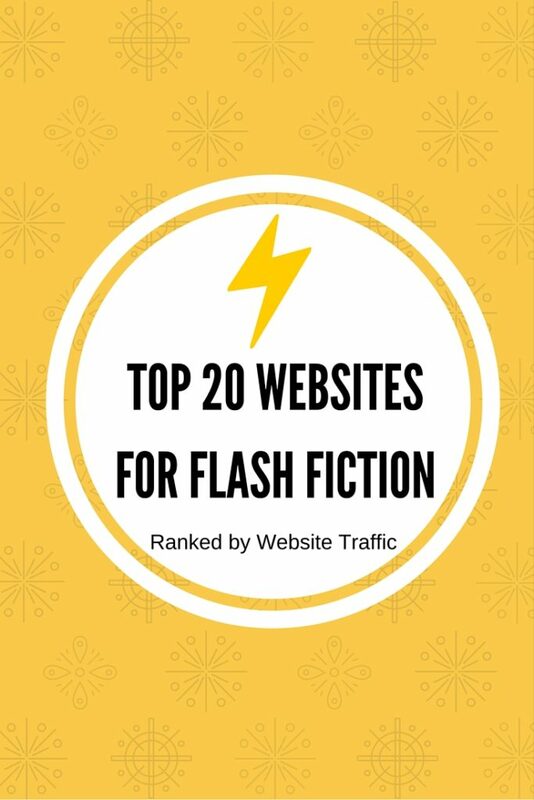 Lastly, look below this article to find some other lists here at Bookfox which might be interesting. 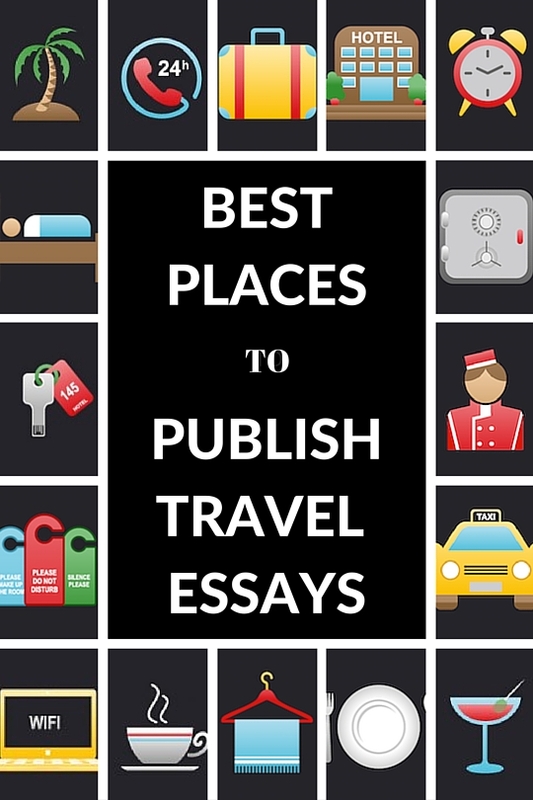 If you know a journal that isn’t mentioned here, please leave it in the comments section. The journals are listed in a rough order from the heavy-hitters down to the indie. 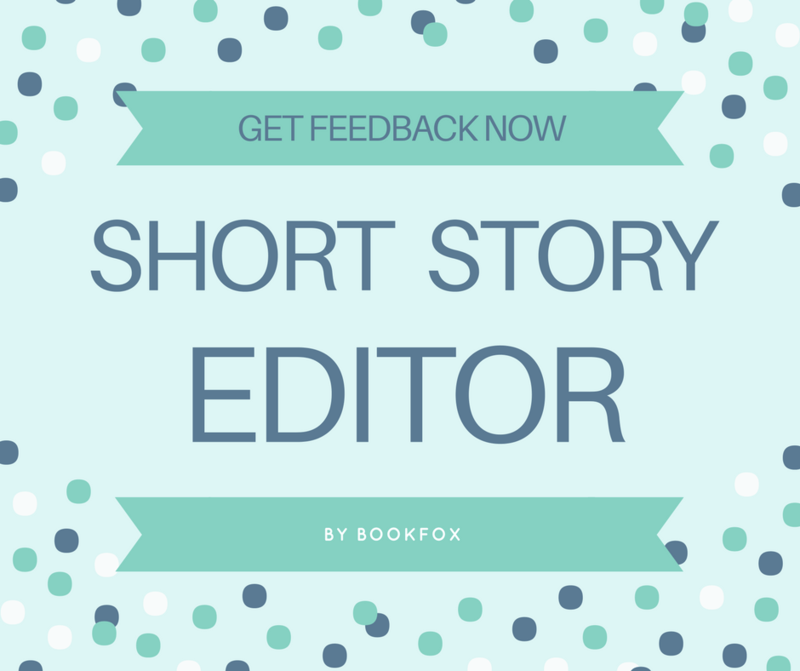 Need feedback on your writing? 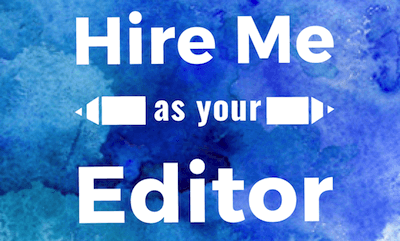 Get a professional editor to look at your story and tell you what you’re doing right and where you could improve. Please add the electronic adult short story magazine LongShortStories to your list. As of January, 2009, we are looking for the best original, unpublished adult short fiction out there. 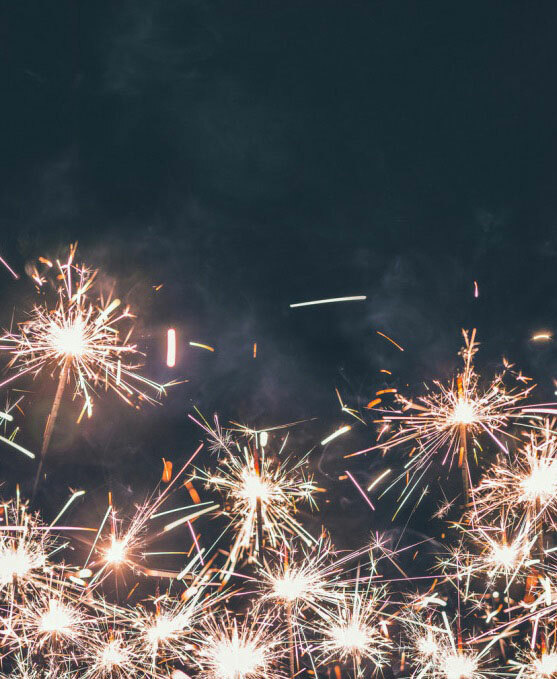 We are hosting TWO LongShortStories Short Story Contests per year and are offering cash prizes for First, Second, and Third-place winners. Please feel free to link us to your Web site and to become a subscriber as well. Sorry, but as stated above, this is only for print journals. Southwest Review’s submission guidelines now state that they charge $2 for online subs. I just submitted, though, and they didn’t ask for any money. Southwest just started charging money, and so did American Short Fiction. I’m guessing they received an enormous influx of submissions and decided to try to limit it by charging money. It might be wise for them, however, to adopt the technique of VQR and others, who simply limit submissions to twice a reading period. But good for you that you got in just beforehand! Thanks Brent. I’ve added a few of those. Perhaps if I widen the pool a bit in the future, I’ll include a few more. Thanks for posting River Teeth here – we’ve received 26 click-thrus from your site. Much appreciated! Much thanks for your literary activities,I wonder if you may also let us know of the rank of the journals, if they are ISI or not. Hello. Straylight is both a print and an online journal. We do not charge money for submissions, either online or snail mail. If you think we meet your criteria (we think we do!) then please add us. Ruminate: Faith in Literature and Art accepts electronic submissions and meets all the requirements. American Short Fiction and Threepenny Review both accept electronic submissions now. 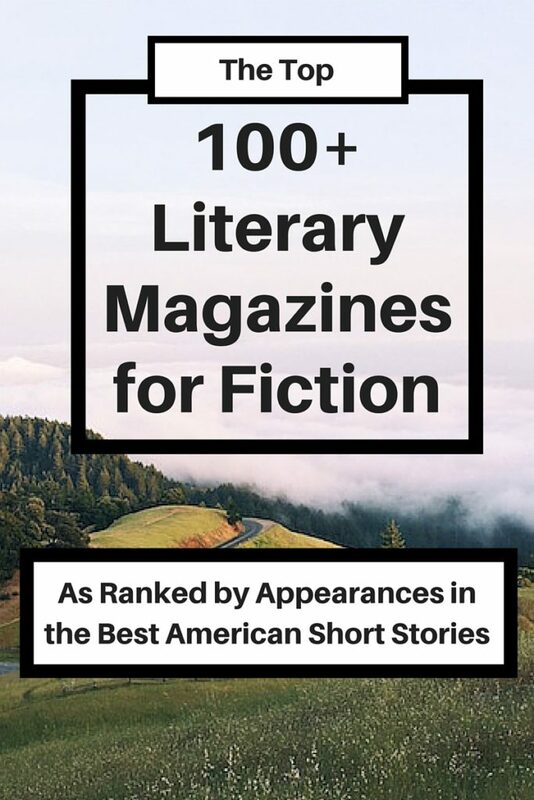 American Short Fiction is on here already, and Threepenny Review says online submissions are forthcoming, so I’m not adding either. Hi, I’d like to mention a new literary journal, The Istanbul Review. (www.theistanbulreview.com) It will create a platform for dialogue between authors, new and established, and readers. It gives writers an opportunity to talk about their craft, showcase new work and discuss the philosophical implications of literature and its place in modern society. The first issue has contributions from Paulo Coelho, Elif Shafak, and Ludmilla Petrushevkaya. They are publishing the first issue in Nov. 2011. They have an open call for submission still July, 1st 2011. Sweet list man, so helpful. 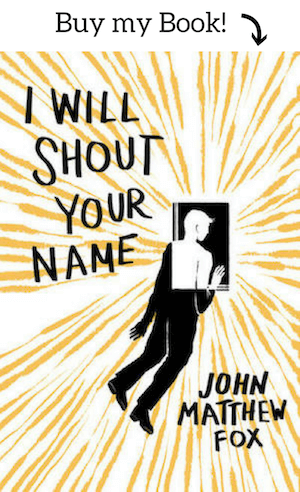 Any suggestions for literary magazines that use talented writer’s as first readers,and not interns with the ubiquitous MFA and adolescent interests? That is an important point. I don’t know that a lot of the MFA readers know anything at all about literature or literary devices and if they appear, they get confused, stop reading, and don’t forward the piece. That’s a good question. Virtually every big magazine I know uses MFA students to cull the slush pile. Most of the time you have to fight through those odds to get to the editor. As for exceptions . . . Maybe Boulevard, Electric Literature, Storyglossia, and ZYZZYVA. But those are just my guesses based upon how editors have responded to me. Just went to Boulevard website and they are now charging $3 to submit electronically, unless you subscribe to the magazine. UndertheSlush blog is also looking to feature any literature, published or not (as long as the writer still retains rights to republish elsewhere). Features will be accompanied by an editor’s comment reflecting on the piece. UtS is also seeking new books to review, and also offers a critique and editing service. Visit: http://undertheslush.blogspot.fr/p/contact-me.html for more information. TCN Magazine, a monthly print/electronic local music magazine is currently accepting submissions for short story, flash fiction, poetry and non-fiction(music/arts) related. Go to http://www.threatconnation.com‘s contact page for more info. Thank you for posting this and a special thanks for showing who charges and who doesn’t. I have come to resent journals that charge fees and think it a scam and a very poor way of filtering submissions to make reviewing them more manageable. It seems to be done mostly by “prestigious” journals, and it seems to be little more than a scam. Most of those journals are much better funded than those who don’t charge fees, and it is hard to believe the money they charge offsets logistical or manpower expenses related to processing submissions. In the end, you are paying to have your manuscript treated the exact same way it would be if you weren’t. Maybe not. The whole business is opaque. In the end, I really do appreciate you identifying the fee chargers. It makes submitting much easier. Great aid to posting. Many thanks. Thanks for such a comprehensive list of publishers. Fourteen Hills now charges $2 for non-subscribers. Thanks for sharing great list. Frankly speaking this is a great service to the poetry and art community. I think such minimal charges are reasonable and barely offset the time editors spend reading them This is not like poetry & art publishers make enough money off the reading fees to warrant their time. Fortunately or not poetry & art are such luxury items that appeal to less than a 1% educated citizenry. It’s pretty obvious Americans do not shine in cultural abilities as a mass population educated in the humanities. At the same time it would be reasonable to ask of the publishers to pay for the poems and art they accept for publication. About Place Journal (https://aboutplacejournal.org/submissions/) is an online journal that accepts submissions for free twice a year. The About Place Journal is a literary journal published by the Black Earth Institute dedicated to re-forging the links between art and spirit, earth and society. Works submitted can be poetry, prose, essays, and visual/audio art. The list is educative. Would “Elphrasis” [ ekphrasisjournal.ro ] find a place ? High Noon Magazine, a new literary magazine associated with Trinity University, is currently accepting submissions of all genres until March 18th for pieces that deal with turning points and life changing moments. There are no submission fees, and all submission guidelines are on our website at tuhighnoon.com!